TrakInvest has launched operations in Thailand to support its growing Fin-tech and Ed-tech initiatives in the country. 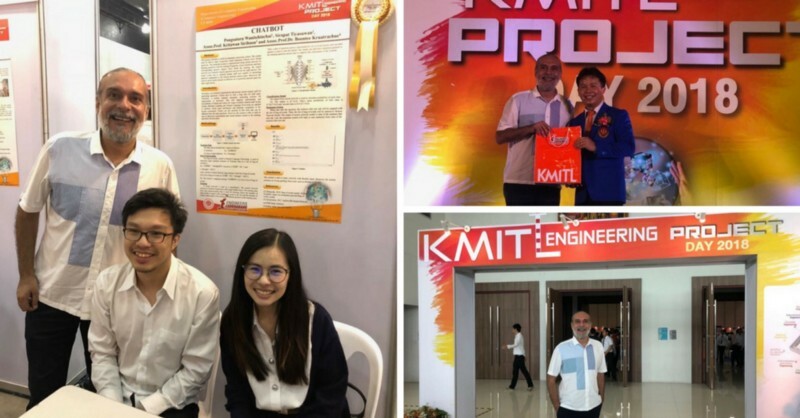 Already in partnership with Siam Commercial Bank, one of the largest banks in Thailand, TrakInvest will now be working with KMITL, one of the key engineering universities in Thailand. 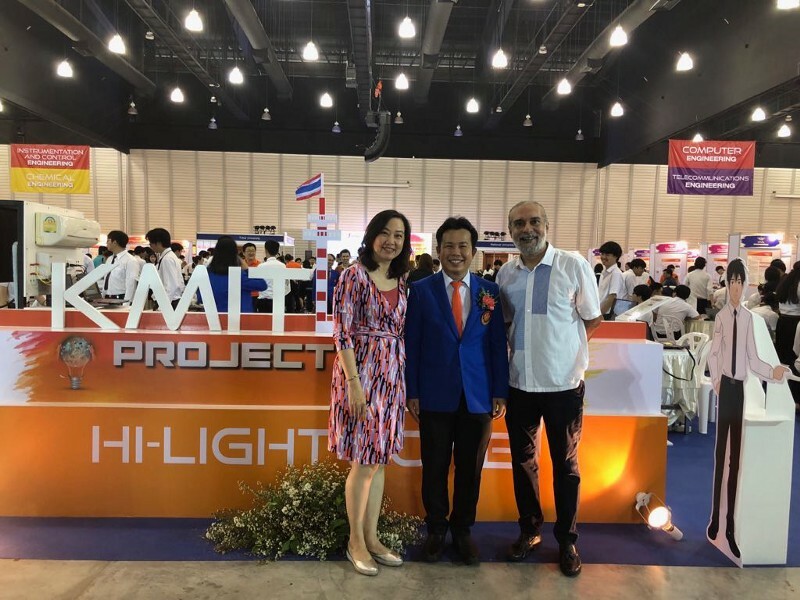 Earlier this year, TrakInvest partnered with Siam Commercial Bank (SCB) to provide a white-labelled platform for setting up of investment centres in universities across Thailand to teach “Investing as a Life Skill”. The TrakInvest platform is also being used by SCB for various marketing, customer acquisition and training purposes. With KMITL, TrakInvest will be engaging in a partnership model to certify its offering by this leading university and also to work on other initiatives of content development and blockchain research. TrakInvest will also be launching virtual crypto trading and certifications programs for young new to market investors to practise before trading in real crypto assets. 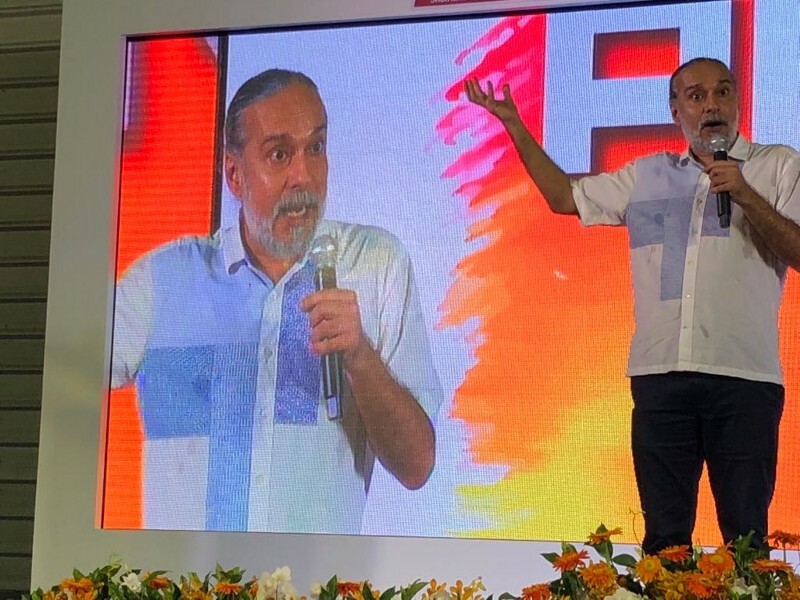 Founder & CEO, Bobby Bhatia of TrakInvest was at KMITL, Thailand speaking to the students on AI, Blockchain and Machine learning — all new age technologies that are likely to bring about innovative disruptions in various industries in the near future. He interacted with the young engineers on the Engineering project day and awarded internships to the winners of the challenge.